The NFL Fortnite Block Party is coming. Fortnite’s creative mode was announced during The Game Awards 2018 and it proved to be very popular among players. 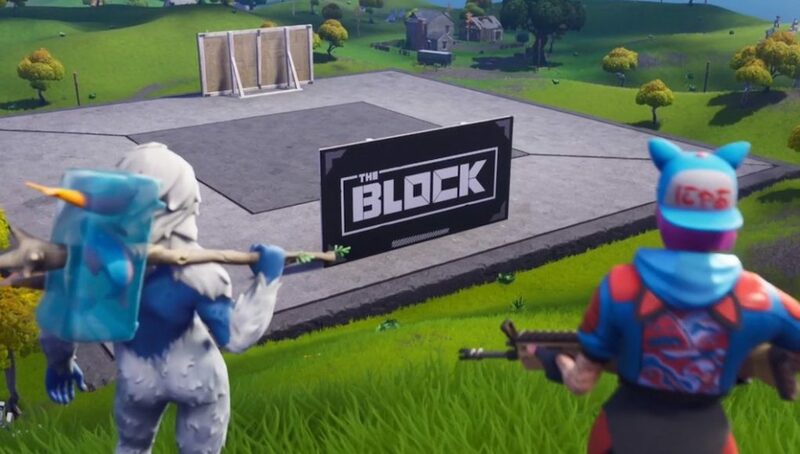 A special area is located in the world of Fortnite called The Block and it features fan-made content from the Creative mode. In honor of Super Bowl LIII, Epic Games and Fortnite will be featuring a special Block during the weekend of the Super Bowl. There are now sports-themed props in the gallery so players are able to create their own sports locations. Submissions for those looking to be featured during the Super Bowl weekend will have to have their designs done by January 19. This gives players four days to get something built and with new props in the gallery, we’re excited to see what players come up with. While the mode is called “Creative” it’s really impressive to see how creative the players have really been. Whether it’s creating death traps like Cizzors or replicas of the Millennium Falcon, it’s cool to see what the community is able to do. With the chance to be featured during a huge weekend, we’re sure to see some good ideas out of the master builders in the Fortnite community.